People on my low carb recipe board are always looking for more salad options, this is a simple but delicious salad that goes great with any meal. 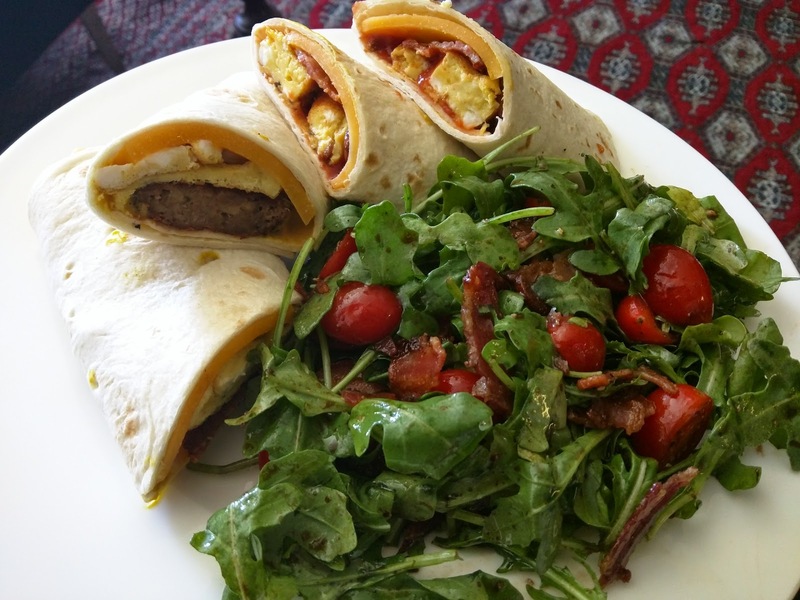 Try it with your favourite breakfast meats (or low carb breakfast burrito omnom), a light lunch or a quick post work dinner. 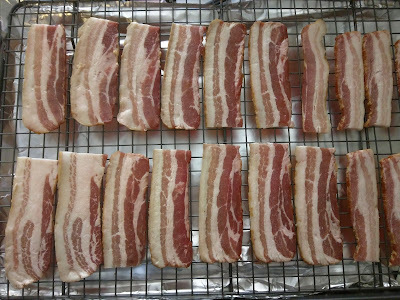 Cut your bacon strips in half and grill in the oven until crispy.